prone to gypsy-fits and black-and-white visions. 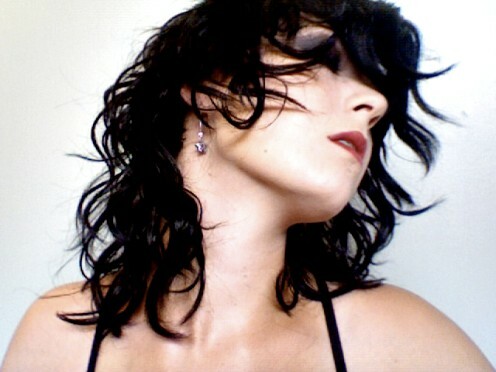 Also known as art/alt/fetish model Alkemie Jane. do everyone a favor and navigate away now.